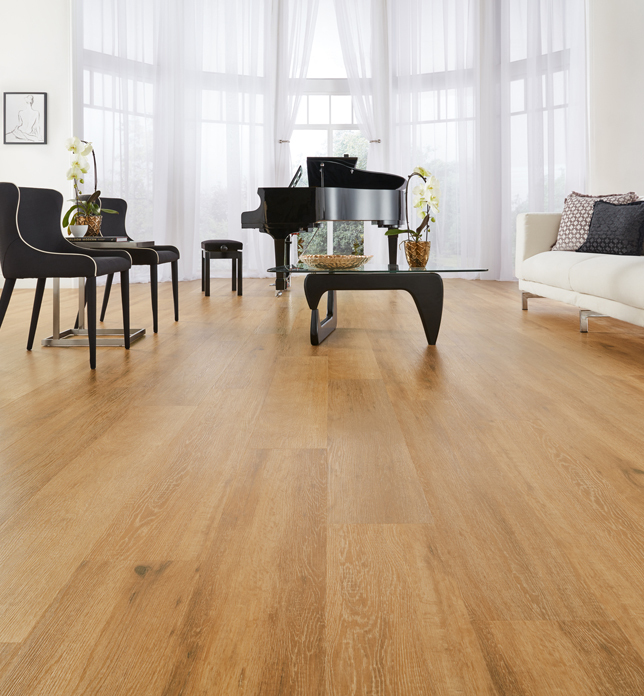 Beautiful flooring brings a home to life, adding warmth and texture, but choosing beautiful flooring doesn’t have to be difficult. 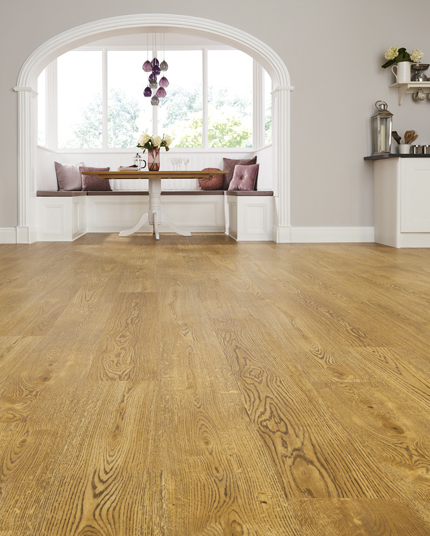 With Karndean Design flooring we make it easy to find the perfect floor to suit your unique style. 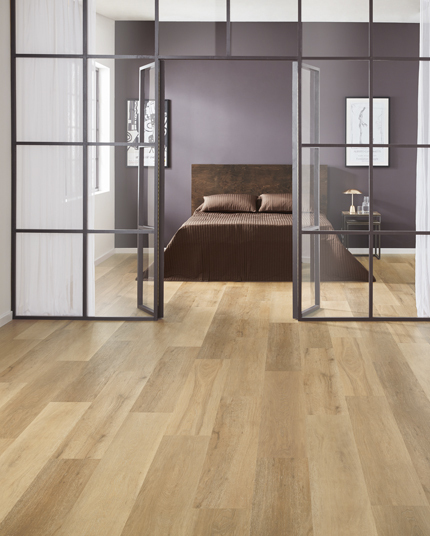 Inspired by nature and designed for living, you’ll find Karndeans floors are beautifully realistic and highly practical. 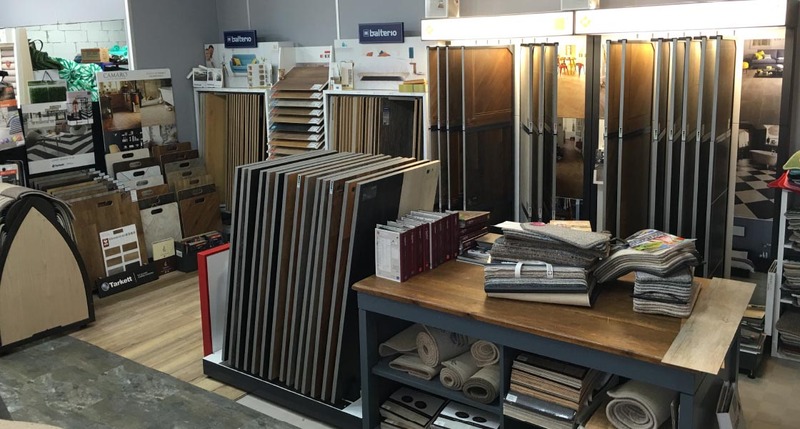 We have large samples available at our showroom warehouse so you can see exaclty how they will look when fitted. 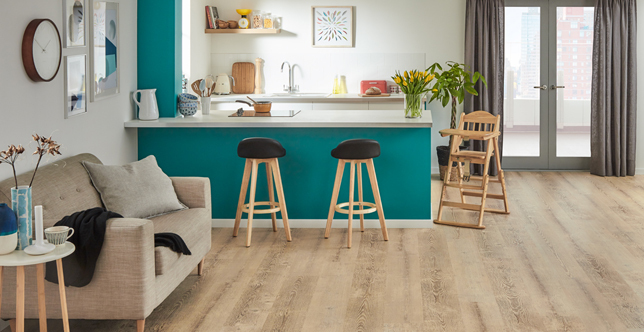 Alongside Karndeans classic range we also offer their more affordable range called PaleoClick – one of Karndeans newer ranges – which doesnt usually require floor preparation and clicks together like laminate and looks stunning when fitted. 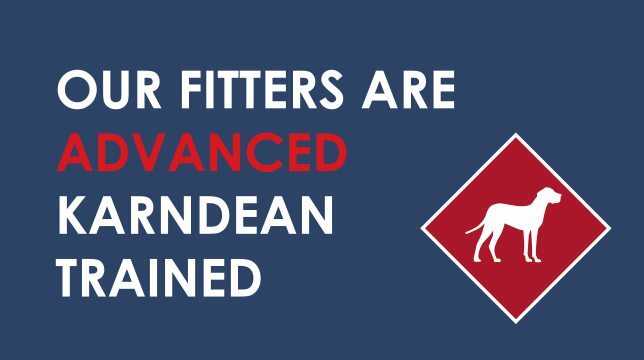 Our inhouse Karndean fitters are fully qualified having completed their Karndean advanced training. 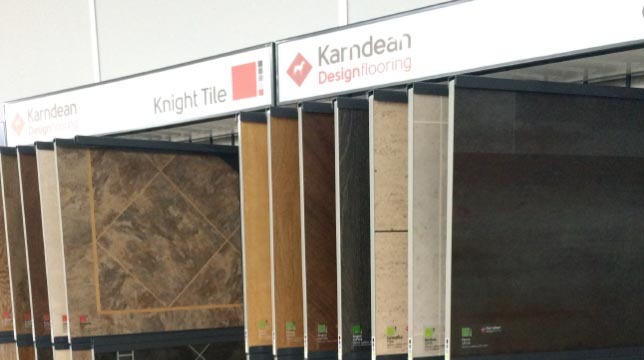 Visit our showroom warehouse to view our extensive range of Karndean Design Flooring and we’ll offer our expert advice. 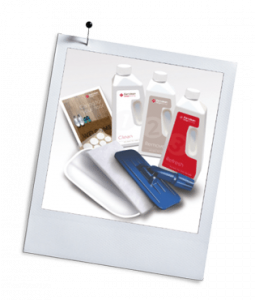 Brochures and samples available on site. 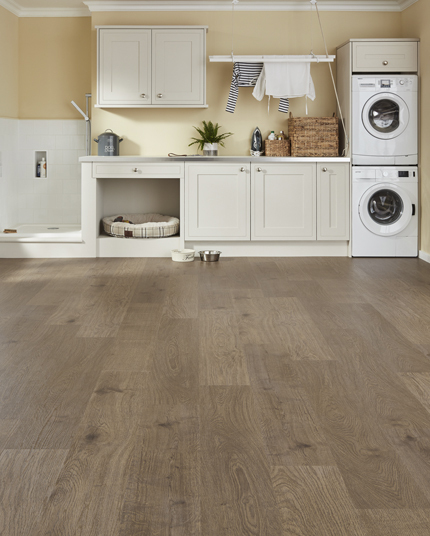 Use Karndean Clean for everyday care of your floor, available to purchase at our showroom. With a soft sweeping brush, remove any loose dirt or dust. 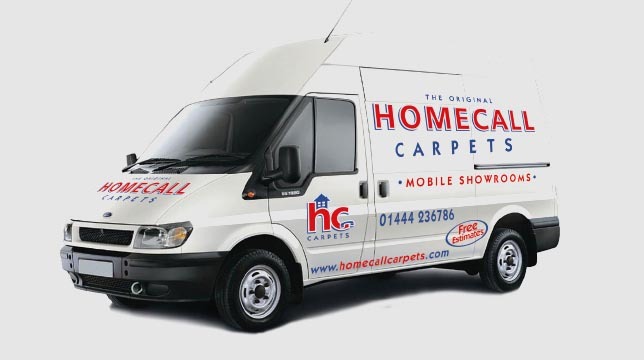 Add 50ml of Karndean Clean (1 notch represents 50ml) to approximately 8-10l of clean water. 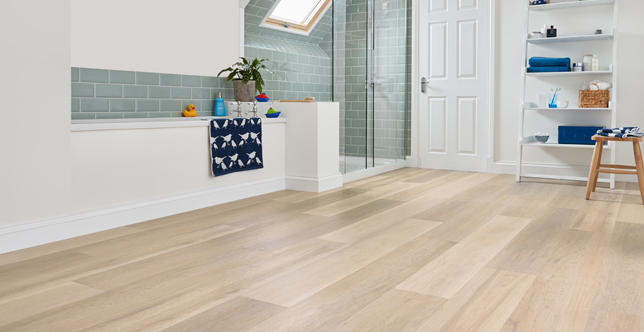 Mop the Karndean Clean solution onto the whole floor, removing any excess liquid.